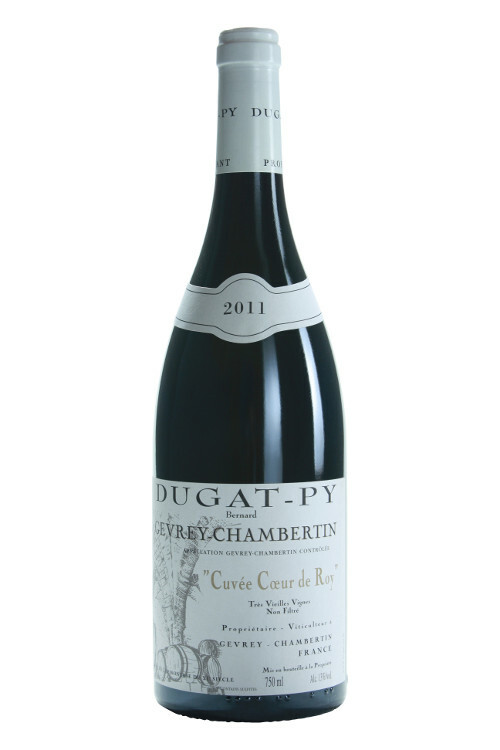 The pure, complex and airy dark berry fruit aromas display a good level of ripeness while remaining fresh and bright. There is a taut muscularity to the rich, round and lush mid-palate yet there is knockout precision to the powerful, intense, balanced and brilliantly long and quite firmly structured finish. This robust effort is textbook Gevrey.